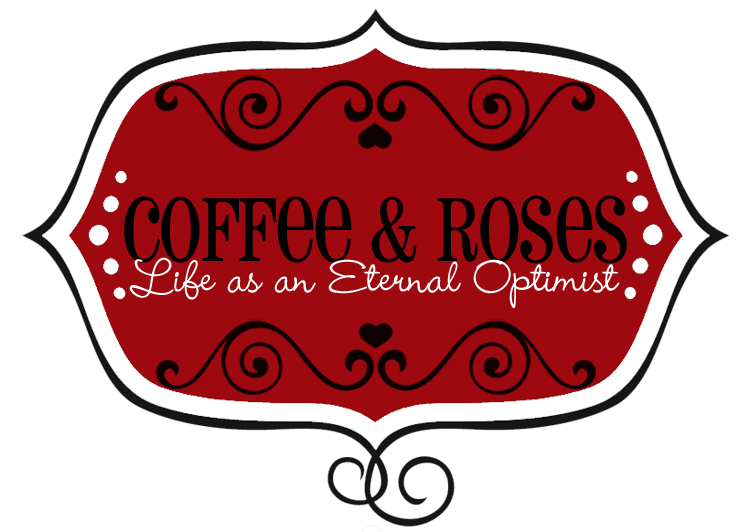 Coffee and Roses - Life as an Eternal Optimist: Christmas Goodies! It's winter, it's freezing, people are walking round looking like Michelin men and women and there don't seem to be enough smiles to go round... But panic not! Coffee and Roses is here to bring a little bit of sparkle into the dingy winter days! So how about an extra-special Christmas pressie from me? In two weeks' time, I will be sending out an exclusive, Christmassy short story to everyone who subscribes to my newsletter. It's a little something to say thank you to everyone who has supported my writing so far, especially with my latest novel, Welcome to My World. It's been a massive encouragement to me to find out how many lovely, generous and kind people there are - and with the battles I've faced this year, your support means more than I could ever express. So if you'd like to get your hands on a magical, wintry short story to warm your heart for Christmas, all you have to do is to sign up for my newsletter (see the form at the top right-hand corner of my blog). It's completely free, and I only ever send out one a month, so you won't get bombarded with emails! I'm planning all kinds of exclusive goodies for my subscribers, so if you want to be the first to read extracts of my forthcoming novel, have the chance to enter special competitions and receive exclusive 'behind-the-scenes' book extras, sign up now! I'm already apart of your newsletter sign up and I feel priviledged to be so! Have a fabulous holiday season! I love christmas! Hi Miranda- I found you over at Jen's (above) blog. 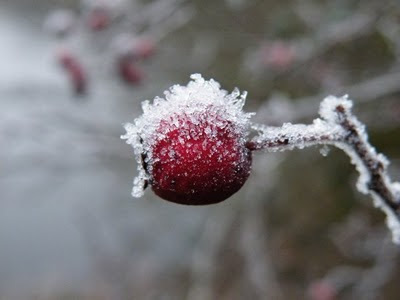 First, love the photograph you took, which really captured the details of a sugary coated frost. Nice! It hasn't snowed here yet (I'm an expat living in Toulouse, France), but I'm looking forward to the first "dump." Second, looking forward to reading more from you! Happy holidays!